Listen, I understand that some people cringe at the thought of glitter. Yes, it gets everywhere and you find specks randomly for weeks to come (which seems like a plus to me, but whatever) and yes, it can draw loads of attention. My boyfriend is deathly afraid of it getting anywhere near his expensive camera equipment. Apparently people are shipping glitter bombs in the mail to their enemies. I get it. But then again, I don't. My affinity for glitter is too strong and I'm way too biased. But glitter is no longer just for the art projects of second graders! Today I went to Michael's and bought a 24 pack of glitter Washi tape. My heart is happy. Did I mention I had a 20% off coupon?! That's like gold! I think I originally went there to buy a roll of cork (although I can't be sure because once you enter those automatic doors, you realize that you went there to buy everything. The whole store.) 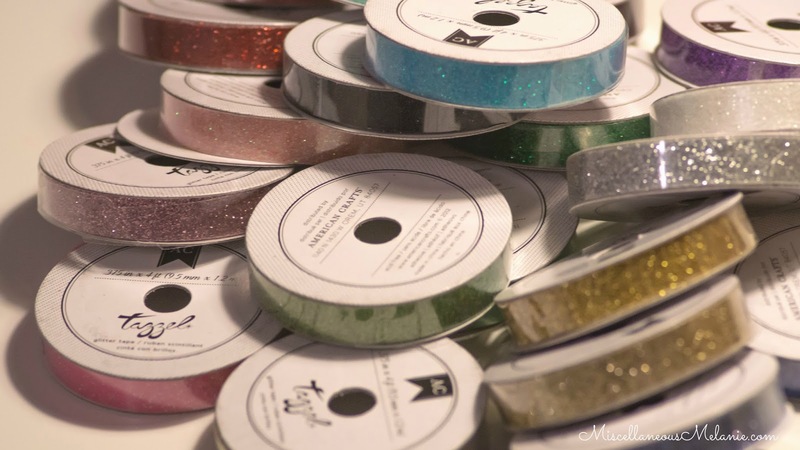 In a day or two I'm pretty sure that the entirety of my apartment will be covered in glitter Washi tape... I'll keep you posted. While browsing the aisles of Michael's, I also stumbled upon a sale happening for stacks of scrapbook paper/ card stock for 30% off (plus I had the 20% off coupon). $20 pads of paper for $11! Stop the madness! I stocked up just a bit... my craft addiction is for real. They had an awesome pad of metallic glitter paper that obviously made it's way into my cart. Friends and family with birthdays coming up, I hope you love all things shiny! This crafting lady will be sending you some extra sparkly birthday wishes. There are so many great products currently to fulfill a glitter obsession. 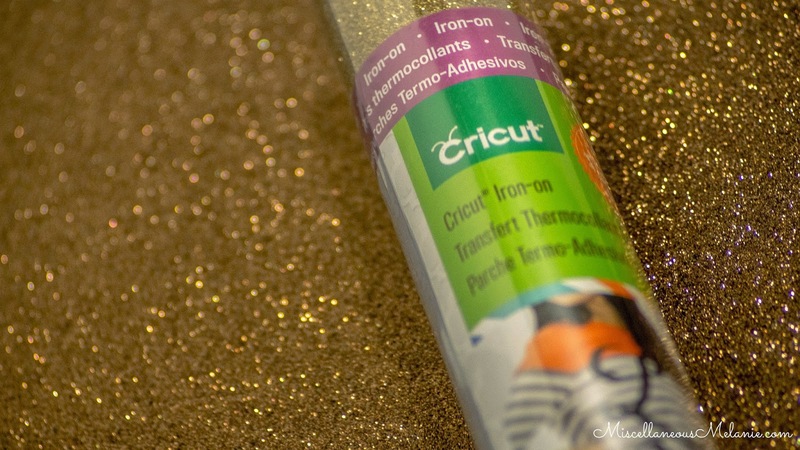 A few weeks ago I bought a roll of gold glitter Cricut iron-on (which you can check out here). I have quite a few plans stirring around my brain for what to do with it. There are so many possibilities! One of my close friends is getting married and "Mr. and Mrs." pillows could be a perfect wedding gift! All I would have to do would be design the wording on Cricut Design Space, mirror flip the image, and iron it on two pillow cases. So easy and thoughtful! Another idea I have is to make onesies with the emblem "one month, two month" and so on for my niece who will be born soon- perfect for age progression photos. I will definitely make a post after some of these ideas come to reality. 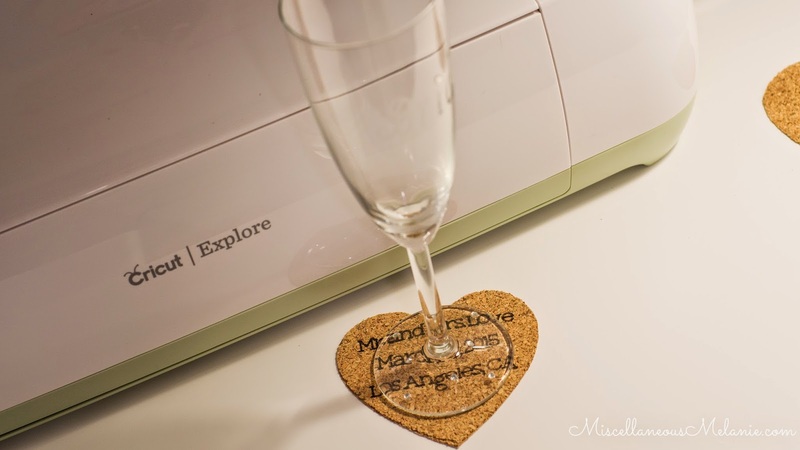 If you have always been wanting a Cricut (which who doesn't, because they're awesome!) then you should go check them out, especially because the Cricut Explore® machine is now available with the Cricut Iron-On Bundle! There is even an updated Cricut Explore that connects through bluetooth. Yay for less cords! Beyond the design and crafting world, glitter is taking the fashion world by storm. Glitter eyeshadow, eyeliner, and even lips graced the faces of models from Joseph Altuzarra to Rodarte to Carolina Herrerra at New York Fashion Week. Sephora did an awesome eye shadow design for Pandrew Design that had chunky gold glitter on the inner eyelid, slate glitter on the middle of the eyelids, and a matte black shadow on the outer eyelid to finish it up. 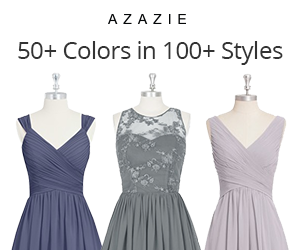 This fun and shiny trend can be used to add extra sparkle to a nighttime look. Glitter accents such as boots, clutches, belts, and jewelry can add just a pop of shine to complete an outfit. Glitter is in and it's awesome! This week I have been so inspired with glitter from DIY crafting to makeup and fashion. Keep watch as I post extra sparkly projects during week. **This post contains affiliate links and I will receive compensation if you purchase through the links . As always, all opinions are my own!